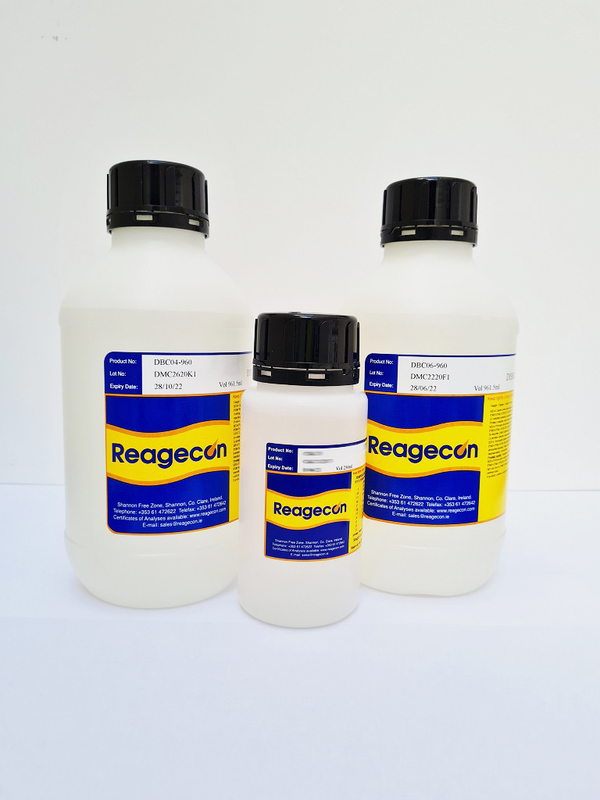 Reagecon's Potassium Phosphate pH 6.8 Dissolution Media Concentrate is presented in concentrate form. This concentrate measures 230.85ml in volume in each bottle and the contents of each bottle can be diluted to produce 6L of working solution in water. This diluted volume is the working Dissolution Medium. 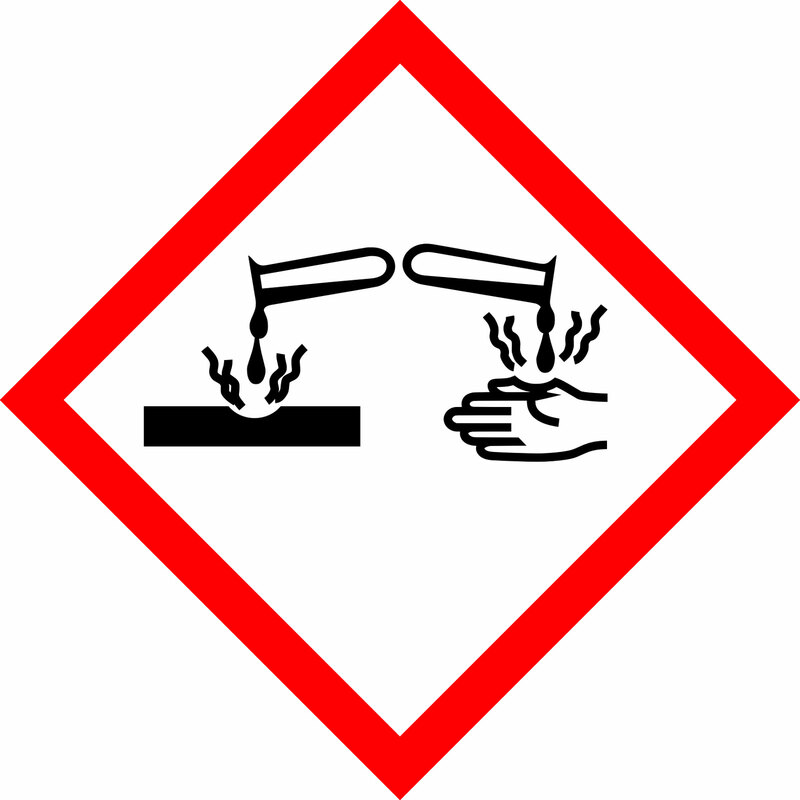 The product is prepared and when diluted can be used in accordance with relevant pharmacopoeia requirements.